Today was a work-filled and photo-packed day. My evening hours included “Marsh Migration” paddling with twenty-three people. I simply ran out of time to post pictures. 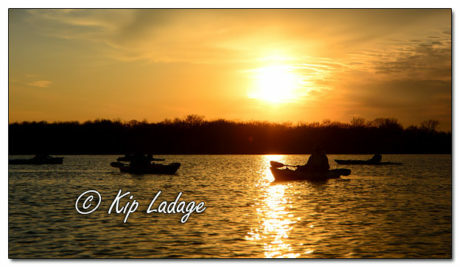 Instead ending my daily posting with no pictures, I will share a preview image from tonight’s kayak outing. Trust me, there are many more images to come from today.